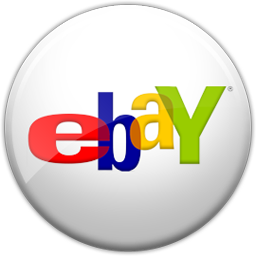 Alfred's Basic Piano Library: Praise Hits fills the need for contemporary Christian music to be used as supplementary pieces for students. Soon after beginning piano study, students can play attractive versions of the best-known worship music of today. 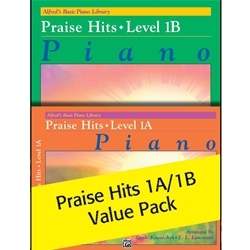 This Value Pack contains Alfred's Basic Piano Library: Praise Hits, Levels 1A & 2. Titles: Because He Lives * Blessed Be the Lord God Almighty * Here I Am to Worship * Jesus, Name Above All Names * More Precious Than Silver * Open the Eyes of My Heart * Praise the Name of Jesus * Shout to the North * There Is None Like You * Amazing Grace (My Chains Are Gone) * As the Deer * Beautiful One * Blessed Be the Name of the Lord * Come, Now Is the Time to Worship * How Great Is Our God * Mighty Is Our God * More Precious Than Silver * Shout to the Lord * Worthy, You Are Worthy * You Are My All in All.